There’s a very good chance that you have heard of General Motors’ OnStar system. 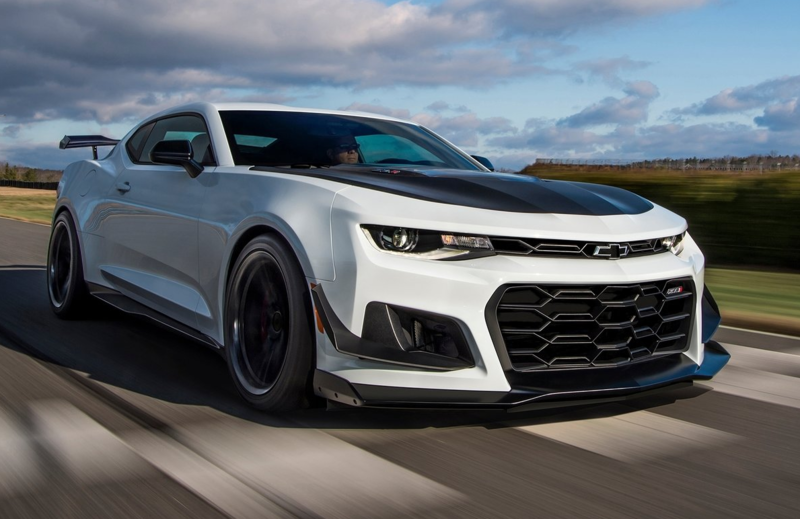 It’s been available since 2014 and is featured on most new General Motors vehicles since then including the Chevrolet vehicles you find at Lanoue Chevrolet. It’s essentially a safety feature and connectivity technology rolled into one and provides the owner with unparalleled functionality. Here are three things you can do with OnStar. OnStar gives you the ability to contact emergency services through the use of a button located near the rear-view mirror. This means that regardless of where you are, you have access to a real live person who can help you. It can be either for directions, to get help after an accident, or even just to book a hotel room in the city where you are heading. With OnStar, you can get help finding your vehicle using a locator system after it has been stolen. There’s also a system that cuts off the engine remotely in order to prevent thieves from taking off with your vehicle. In other words, OnStar is a thief’s worst nightmare. 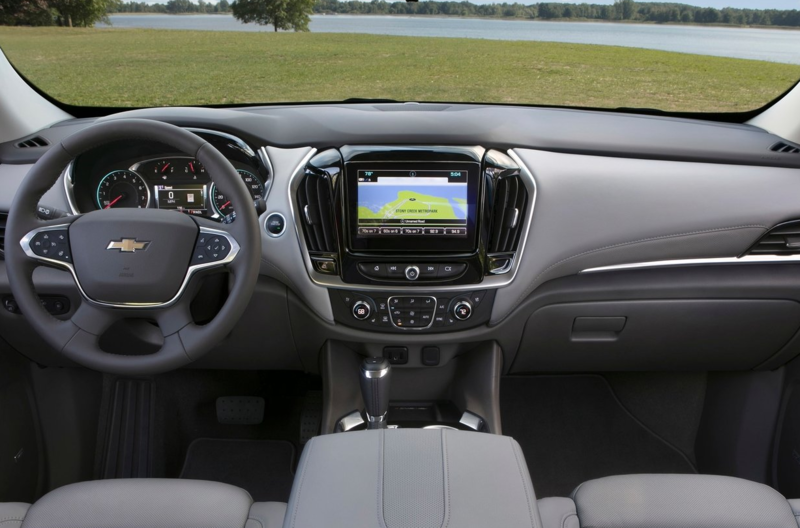 OnStar comes equipped with 4G LTE Wi-Fi which means your vehicle is essentially a hotspot to connect to the web. These are some great advantages that come with OnStar. To learn more, contact us today at Lanoue Chevrolet.